Ești aici:Acasă»Administraţie»Apply for School of Transnational Activism! Are you an activist engaged in making another Europe? 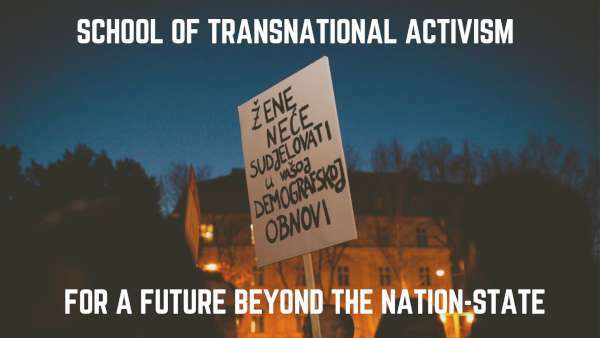 Join us for the School of Transnational Activism and share and learn with us how we can foster a radically democratic vision of Europe beyond borders! In 2019, we invite 25 activists to take part in a series of 3 workshops to experiment and explore how to articulate and enact an alternative vision of politics beyond the nation-state. 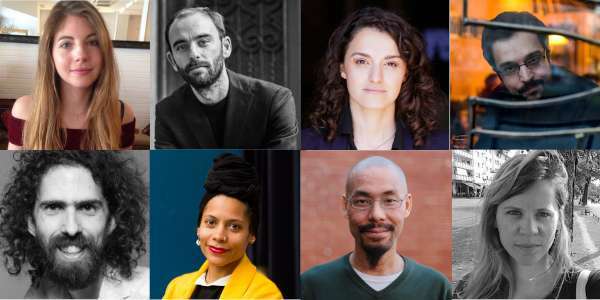 The first will take place on June 20-23th in Warsaw, Poland, the second on September 12-15th, 2019 in Rijeka, Croatia and the third alongside the Transeuropa Festival 2019 on November 7-10th, 2019 in Palermo, Italy. Communicate the ideas we generate together into articles, podcasts or videos and directly organise a number of public sessions that can engage a wider audience and be presented at the Transeuropa Festival 2019 in Palermo, European Alternatives’ flagship festival of politics, arts and culture. We have already got some amazing sessions for the first workshop in Warsaw confirmed including Igor Štiks (Author, Activist and Researcher), Zoe Gardner (Joint Council for the Welfare of Immigrants), Lorenzo Marsili, Niccolo Milanese and Daphne Büllesbach (European Alternatives) and more. We are also delighted to cooperate with Emilia Roig (Centre for Intersectional Justice) and Tobita Chow (Justice is Global) on two online webinars. For further details, read here the call for applications and apply online before April 22nd.